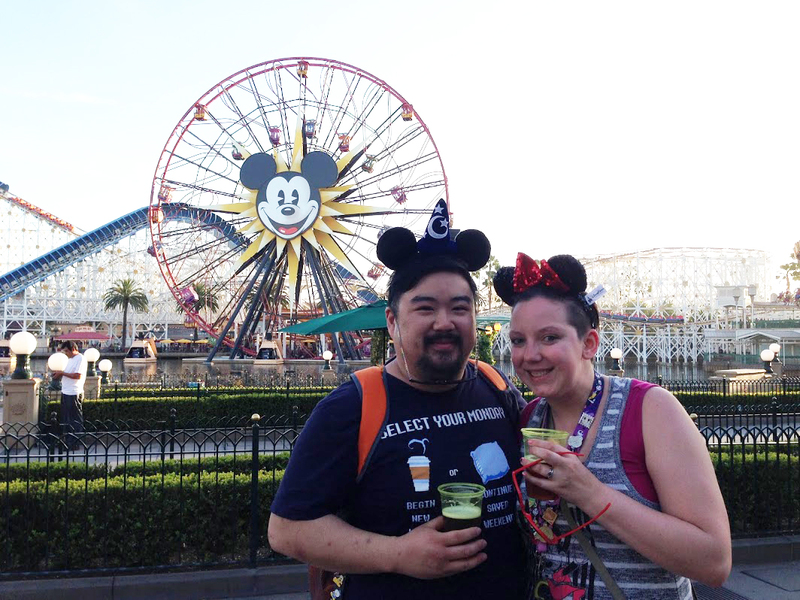 When you think of Disneyland, drinking beer probably isn’t the first thing that comes to mind. However, I am here to tell you that the “Happiest Place on Earth” is not just for childish joys, but it will also make craft beer lovers happy. 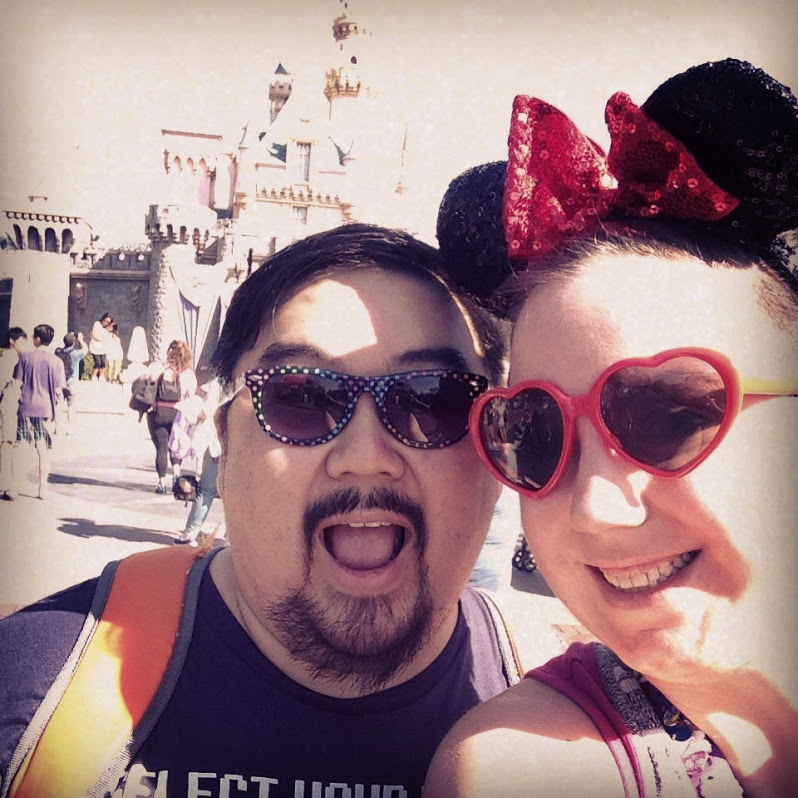 First thing you need to know is that the Disneyland park itself does not serve alcohol to the general public, and it’s not for the reasons you might think. Legend has it that the reason there is no alcohol there is simply because Walt Disney didn’t like the smell of beer when it was spilled on the warm concrete, so he banned it from his new park. 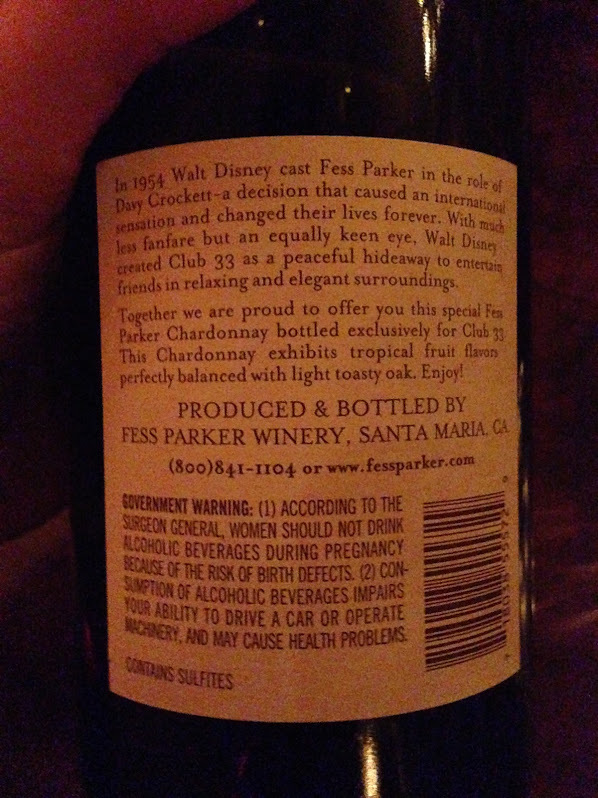 There is, however, ONE place a person can get alcohol inside the park… the super exclusive, legendary Club 33. However, there is a 10 year waiting list and a membership cost of $10,000/year. Memberships mostly go to sponsors and famous people, but they are allowed to bring guests. If you’re lucky enough to know someone with a membership, it’s definitely something to check out! Downtown Disney might be the most obvious place to get alcohol at the Disneyland Resort. 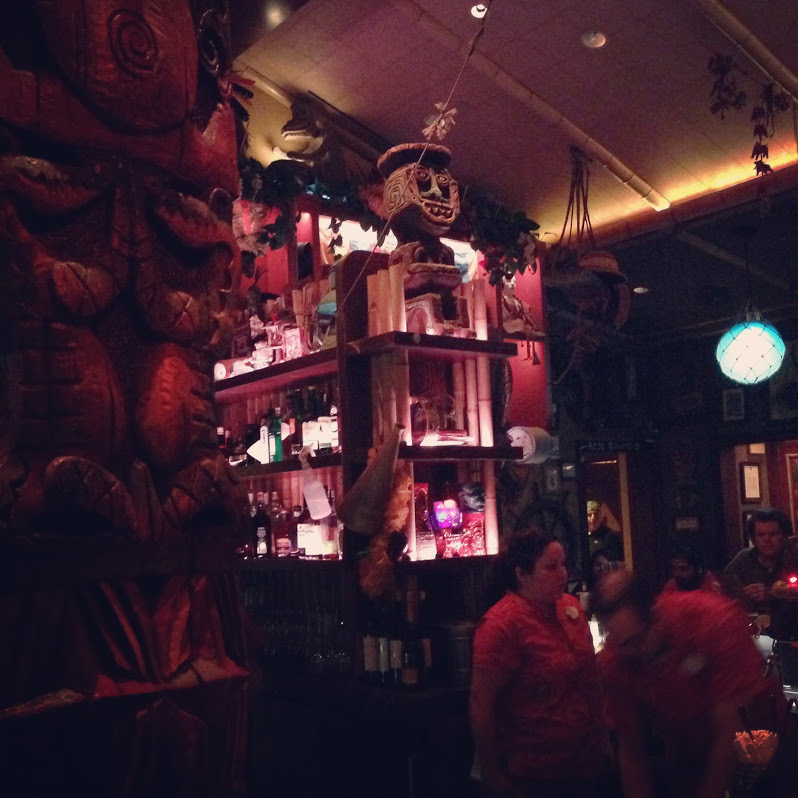 There are many different kinds of bars and restaurants to check out including ESPN Zone and the House of Blues (click here for a full list), but on our latest trip we decided to check out Trader Sam’s, located just outside the Disneyland Hotel. I’m a huge fan of Walt Disney’s Enchanted Tiki Room and have always wondered what it would be like to enjoy an adult beverage inside. 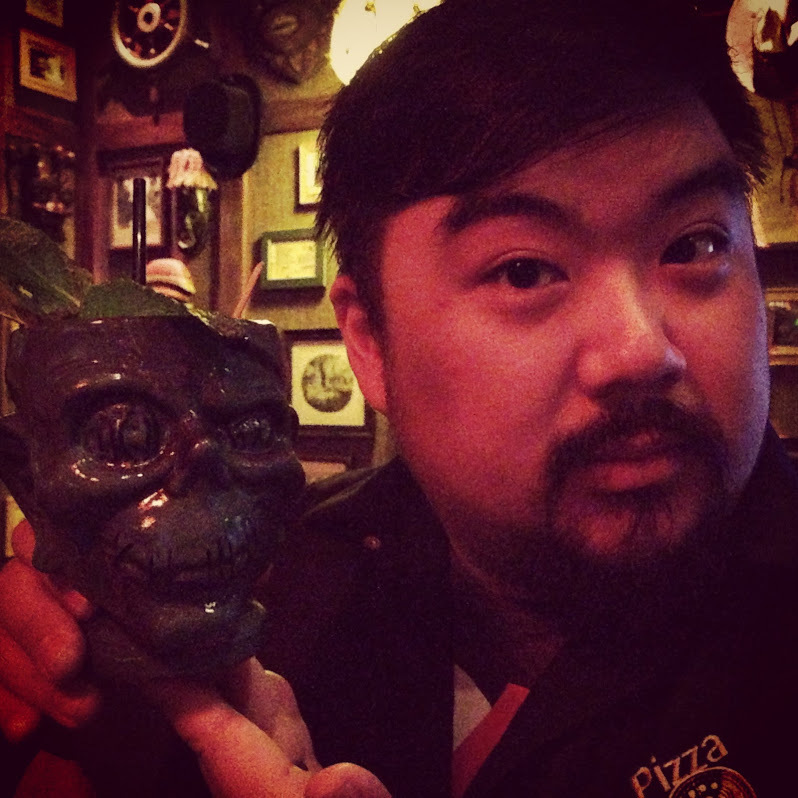 Trader Sam’s is the closest to that experience as you can get! Not only do they serve fun, ridiculously named drinks (my bartender INSISTED that I say the full name of the Tiki Tiki Tiki Tiki Tiki Rum), but they also have a handful of taps, including some from Kona Brewing Company. Makes sense right? It’s a great way to feel like you’re actually sitting in a Polynesian resort far, far away. Tip: make sure you order your drink inside! The bartenders are really fun and certain drink orders come with a little show! Now, if you’re looking to be fully immersed in the Disney experience while you enjoy some brews, I highly recommend you spend some time at Disney’s California Adventure. California Adventure recently underwent a huge renovation, and it looked totally different since the last time I was there 10 years ago. 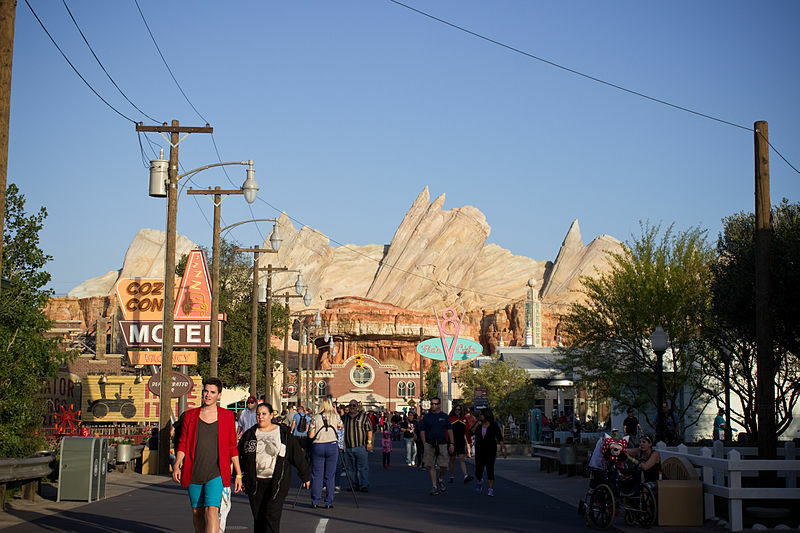 The coolest addition was undoubtedly Carsland. It’s a section of the park that is built to look just like Radiator Springs from the Pixar film “Cars.” Plus, all of the building are functional including Flo’s V8 Café! 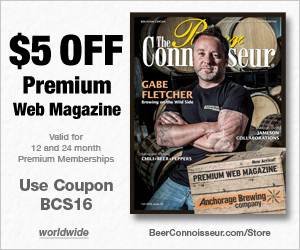 Here you can purchase beer from Bear Republic Brewing Company. I of course ordered the appropriately themed pint of Racer 5. There are also beer stands scattered around the rest of the park. There’s even a stand devoted solely to local brewery, Karl Strauss. You can sip on a handful of their year rounds and seasonal beers while you stroll through the park or wait in line for some of the best attractions Disney has to offer. Of course there are other stands with other offerings as well. At the end of the long day of lines, rides, and sunshine, there are also plenty of options to sit down and enjoy a drink. A few months before our trip, we made reservations at the Carthay Circle restaurant which is designed to look like the theater where Snow White debuted. They had a few beer choices, but nothing that really excited us. They did, however, have a very interesting list of wines that were each somehow related to Walt Disney or the Disney Company. We greatly enjoyed the Chardonnay from Fess Parker Winery (Fess Parker was the actor who played Davey Crockett), but I really wish they had a similar list for beer. It would be so cool to see how modern breweries are connected to Disney! But instead, we enjoyed the INCREDIBLE food (try the duck wings) and the lovely bottle of wine and headed out the enjoy the last moments in the park. 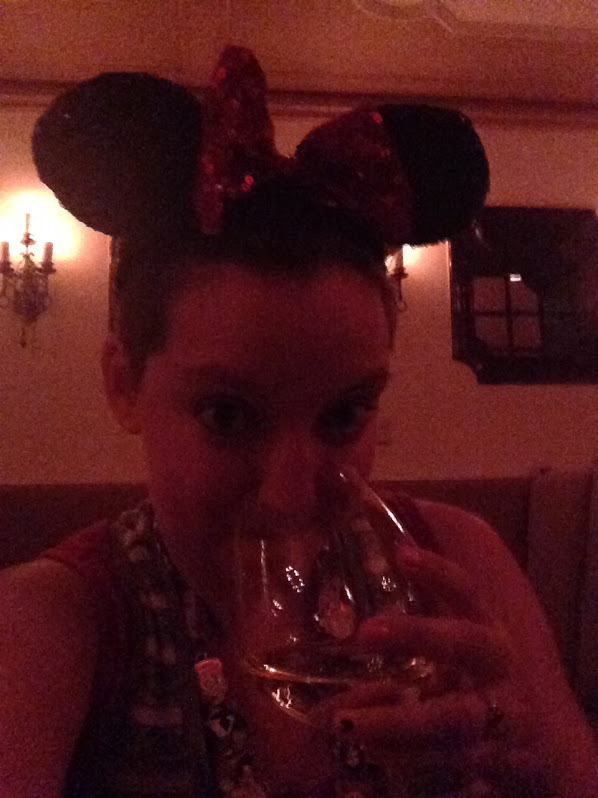 Fancy wining & dining… complete with mouse ears! There of course are other options at the resort’s hotels and restaurants, but there never seems to be enough time to visit them all! If you’re looking for even more information about beer at Disney Parks we recommend checking out Beers and Ears! When it comes to beer, Disney does what it does best. It serves beers that aren’t only delicious, but truly enhance the magical experience of the parks. Have you had a good beer experience at a Disney resort or any other theme park?